Do you have a tired space in your garden that needs a renovation or a section of lawn that has seen better days? A new luscious green lawn could be the perfect option. Laying turf is a simple DIY project that can be tackled by even the brownest of thumbs. 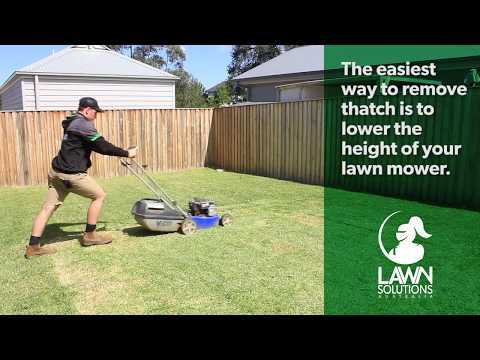 With some simple base preparations, correct turf selection and the three essentials (sunlight, water and fertiliser) you will have a lawn your neighbours will envy. Turf has come a long way in the last 10-years. Where there used to be only the one option, Couch, there is now a myriad of choices suitable for every taste, style and location. Full sun? No worries! Dappled shade? Too easy! You don’t like to mow? Sure, there are plenty of low maintenance options. No matter what you’re looking for, we will have the turf to suit. Who knows, it may even be artificial! Once you’re ready to get started, drop into our Landscape Design and Selection Centre to touch and feel all the different varieties presented in fully maintained plots. Take your shoes off, even lay down in the sun so you can be certain the turf you choose is right for you! Carton of your favourite beer! Receive a $15 voucher to spend online in the CLS Store! Join our family and Receive a Surprise GIFT for Signing Up! Plus – You’ll Be First to Get Monthly Specials, Tips and Ideas and VIP Exclusive Deals! 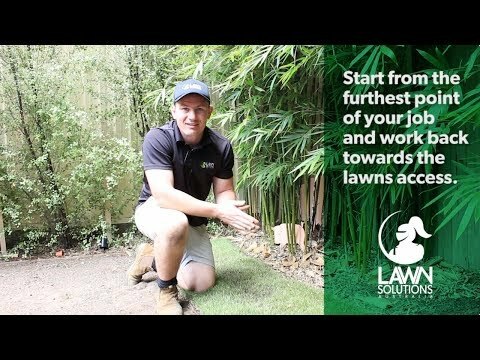 If you’re planning on tackling a turfing project yourself this weekend, check out this fantastic DIY Turfing Video for a step-by-step walkthroughh of the process from start to finish. Following these simple step,s you’ll be able to achieve a professional quality finish that you’ll be proud of! You can also download our printable DIY Guide PDF above to keep on hand incase you get stuck! Sir Grange has been hand-selected from over 10,000 different species of turf, showing superior qualities that will certainly make it stand out from the crowd. Sir Walter DNA Certified Buffalo Grass is a Premium Soft Leaf Buffalo, bred specifically for Australian conditions. Sir Walter DNA Certified Buffalo Grass is Australia’s favourite lawn; it’s easy to maintain, stays green all year round and is very drought tolerant. TifTuf has a very fine leaf blade with dense growth, making it ideal for a wide variety of applications. Perfect for all domestic applications including areas receiving low direct sunlight. Responds extremely well to reel mowing and is commonly seen in sports stadium across the world. First thing we cannot emphasise enough, is how important it is to water your new lawn as soon as you have laid it. If you don’t water it, it will dry out and start turning brown and look very average. Top dressing is an essential component of a healthy lawn care regime. It is used to correct any uneven areas of your lawn or after coring, dethatching or aerating. We recommend UltraGrow Special Blend Top Dressing. You may have noticed your lawn has a build-up of dead organic matter, excessive roots and stems that have developed within the profile of your grass. This is a natural process caused by your lawn producing more organic matter than what can be broken down. 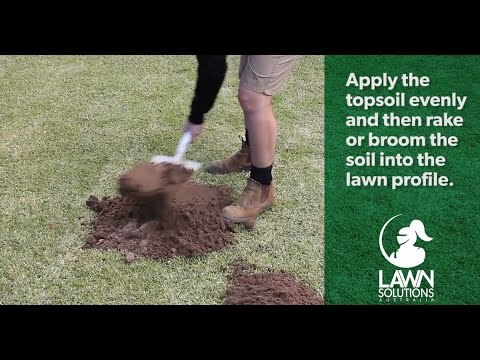 To treat a compacted lawn you must aerate the soil. 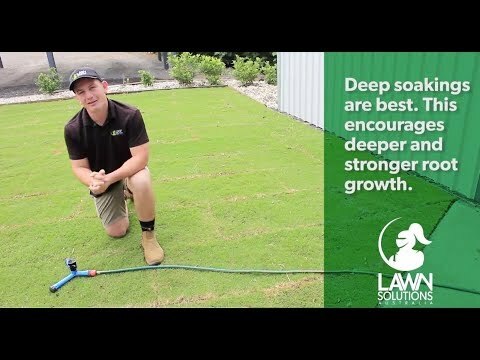 Just like aerating puts bubbles of air into your soft-drink, aerating your lawn is quite simply supplying the soil with air. 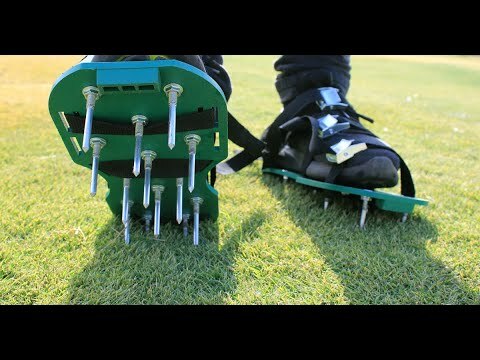 Aerating will allow better penetration of oxygen, fertiliser, nutrients and water into the soil. Copyright: yogyogi Cyperus rotundas better known as nutgrass is a bother for avid gardeners all over the globe.